HVAC equipment is a major investment all property owners must make at least once in their lifetime. The decision can be overwhelming for some. 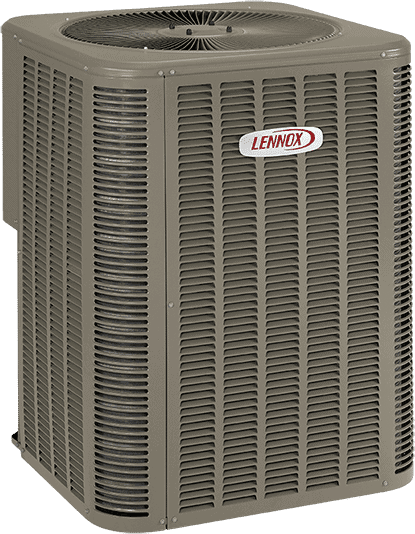 One of the most well-known brand names in air conditioners has been Lennox. Is it worth the extra money to get a trusted name? Does Lennox live up to its 100-year-old reputation in commercial heating and cooling innovation and excellence? This will serve as your one-stop guide to Lennox equipment, from the company’s rich history to user-identified drawbacks to the benefits of purchasing Lennox HVAC equipment. Founded in 1895, Lennox has been an industry trailblazer as it owns and operates the largest and most/advanced research and development labs in the country. This is how they have been able to remain ahead of the pack at every turn. This unit comes with options to have SmartAirflow systems that save ventilation energy consumption. It is also equipped with a supply fan that brings even more energy savings, with additional potential to harness solar energy. A dual cooling and heating system that can help property owners circumvent ductwork. An intelligent control system that can be configured to meet your daily heating and cooling needs from your roof top system. It is a versatile HVAC solution that can be used in commercial buildings of all sizes. It is easily customizable and offers energy savings. Being on the cutting edge has also allowed Lennox to offer a wider variety of units. This gives consumers more options that better fit their individual HVAC needs. There are a lot of upsides to being a Lennox customer. Lennox is a leader in energy efficiency. Their products are Energy Star efficient. What does that mean? Energy Star is a government program that helps potential buyers make energy-smart decisions when purchasing equipment to help save energy and in turn help customers save money. While the initial investment might be costly, it could very well pay off in the long run and you’ll have a great return on your investment. Lennox is a leader in designing custom comfort for homes and commercial buildings. As we talked about earlier, they have the best of the best when it comes to technology and they aren’t afraid to flaunt it. If you want an intuitive system that has the easiest and most efficient pre-programmed settings for your cooling system, Lennox is the way to go. 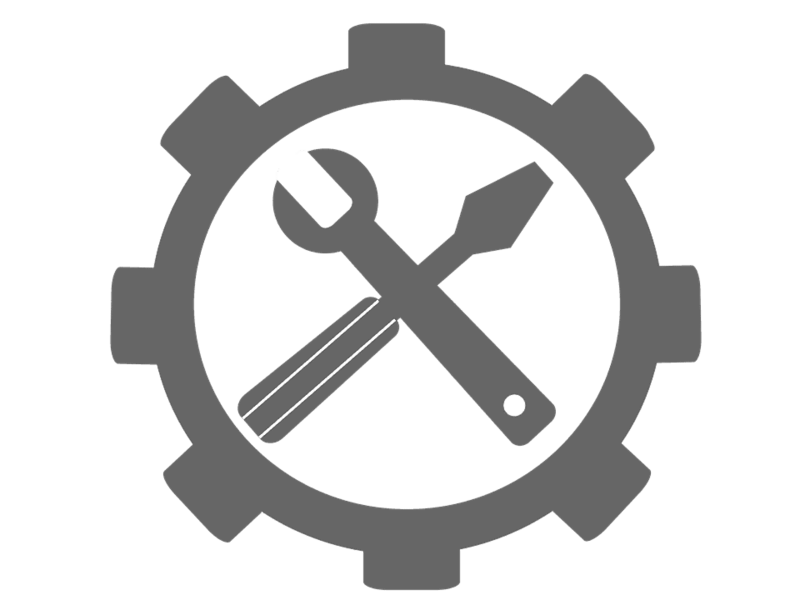 The benefit of purchasing equipment from such a ubiquitous brand in HVAC is that customers receive local technical troubleshooting and repairs. Anytime you have a problem you can contact a local Lennox dealer for service or support. Lennox provides technical support to all of their dealers nationwide. With every Lennox purchase there are options for warranties that range from the basic limited warranty period for units to additional warranties that can cover the equipment’s entire lifespan. Warranties and extended warranties vary for each unit or piece of equipment. Before buying Lennox equipment, it is important you understand the drawbacks in addition to all of the “pros”. Here are some of the downsides to purchasing Lennox units that we’ve gleaned from experience, customer comments and general online chatter. With Lennox, you aren’t just paying for the equipment, you are paying for the household and trusted brand name. While this might be a good idea to buy from an accredited brand when it comes to HVAC, the price tag isn’t all functionality, the price is affected by the Lennox reputation in reliability. 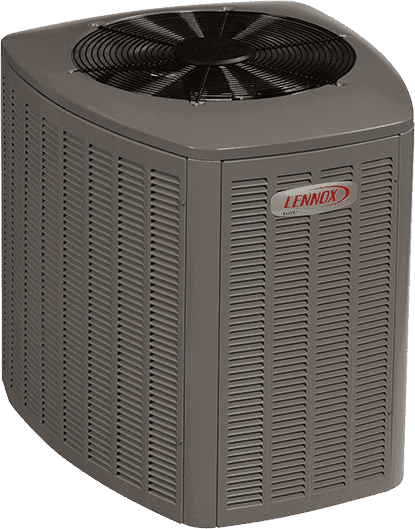 Looking to repair a Lennox Air Conditioner or heat pump? You might not be able to get your unit fixed as quickly as you’d like. You may have to wait weeks for the part to arrive for installation. Since you bought name brand, you will also have to pay name brand prices for the parts too. Lennox does offer some incentives for purchasing their products, which we’ll discuss below. But a major complaint Lennox customers have with the company is its rebate process. People buy Lennox with the idea that they will receive rebate money. Lennox does give the customers their rebate, as promised. But the catch is that it is only available on a debit card. The card expires after 6 months and after that time period the customer is unable to reclaim it. Additionally, if you use the card to withdraw cash from an ATM, a $2.95 fee is incurred in addition to the ATM fee. Let’s have a look at some of Lennox’s best models. 5-Year Limited Warranty on covered components including compressor. This product may be eligible for valuable 10-Year Limited Extended Warranty coverage. 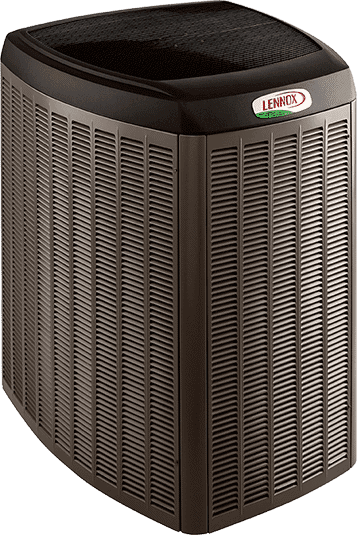 When you are weighing your options at different Lennox dealers, it is important to not only look at the price tag but also factor in tax credits, rebates, and long-term energy savings. 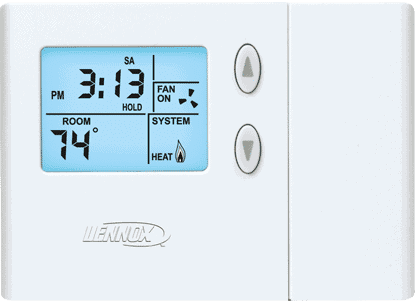 Here is what you should consider when shopping around for your new Lennox unit. While sometimes you may be able to get special pricing on a brand, it usually comes through a local contractor. The brand itself doesn’t make mention of it publicly. But Lennox is different. At the time of this writing, they are offering a rebate of $150-$1250 on selected equipment, or 0% financing. It is a limited-time offer but be sure to check when you are ready to buy to see what might be available. This might not be a tip on how to find the best price, but it may be one of the most important things to consider. Be sure to account for the money it will take to hire a qualified, licensed contractor in your initial budget. Proper installation may feel pricey now, but it could save you a ton down the line on repairs and maintenance. There is no point in buying a name brand only to have it improperly installed. 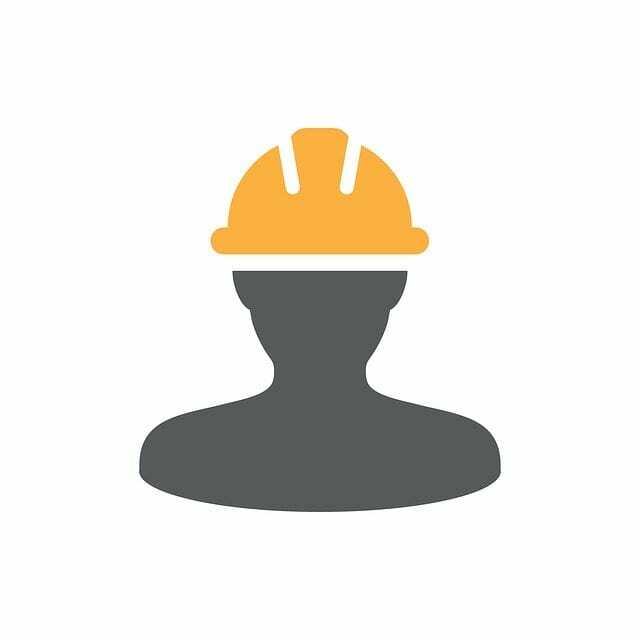 Be sure to get at least 3 bids before settling on a contractor. Check out databases like this to see what tax credits or rebates you may be eligible for when buying Energy Star equipment from Lennox. 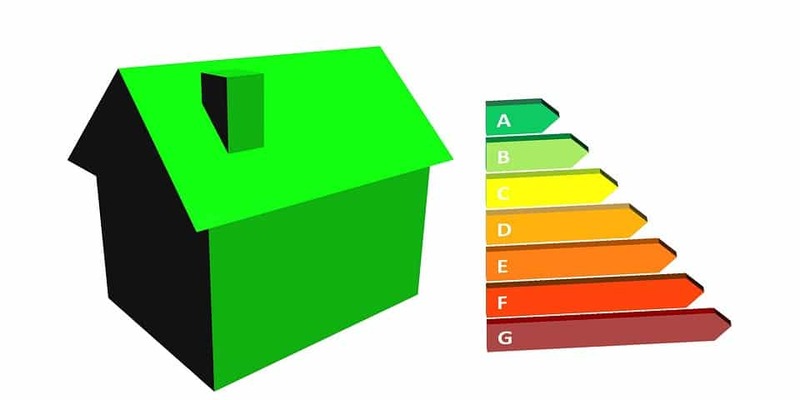 There are different policies for different states and cities that offer tax incentives for buying “greener” units. Don’t miss out on your rebate, and be sure to subtract this from the initial price of the unit. Request a price match from your local contractor. Contractors hear this all the time, so don’t be surprised if they are not thrilled with the request. A great way to convince them to meet you at least halfway is to explain why you NEED the particular unit you have chosen. Another strategy is to bring other local business to that contractor, your word-of-mouth can be more valuable than money in some cases. Lennox originated as a small furnace manufacturing business founded by Dave Lennox in Marshalltown, Iowa in 1895. Lennox eventually sold the company in the early 1900s to Dave Norris who took the company from its humble beginnings in heating and expanded Lennox into air conditioning. The Lennox we know and respect now is an international company that has cornered the market in all things HVAC and refrigeration. The company is based in Richardson, Texas and operates through a network of over 6,000 Lennox Dealers nationwide. 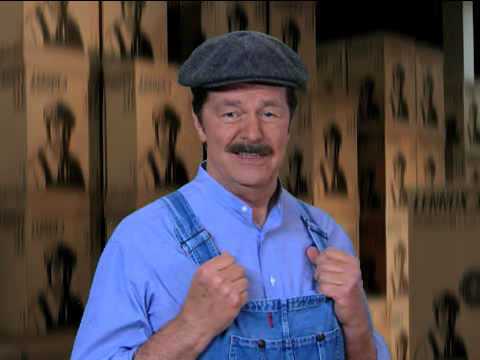 Now that you know all there is to know about Lennox, it is important that you find a good contractor to help you properly install the equipment once you buy it. Remember that while the price tag may seem hefty for Lennox, don’t forget to take into account your property’s lifelong energy savings, rebates, tax credits, and lowered maintenance costs. What you might pay for in a name might show up in savings on your next utility bill.